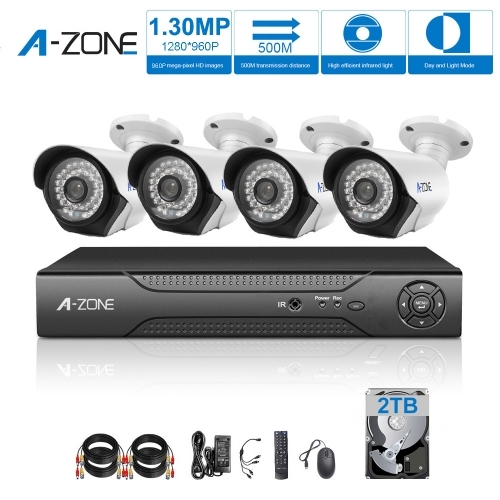 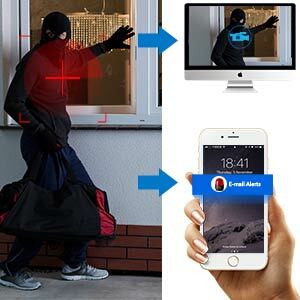 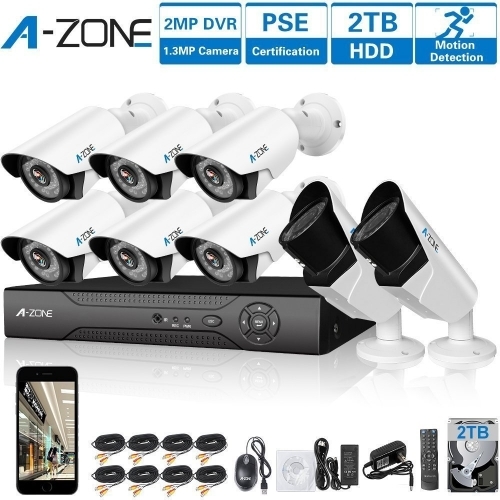 A-ZONE AHD surveillance DVR system with 4* 960P 1.3 MP Full HD cameras, 100ft IR night vision, USB backup, 4 channel playback. 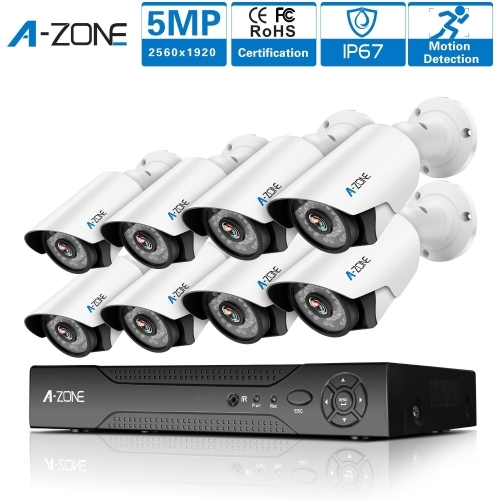 - Support full 1080P AHD video input. 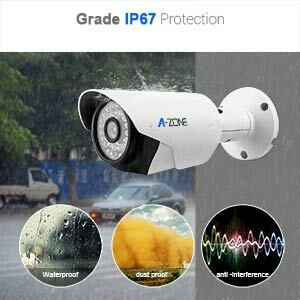 IP67 rated and works in extreme temperatures -20℃ to 70℃ outdoors or indoors. 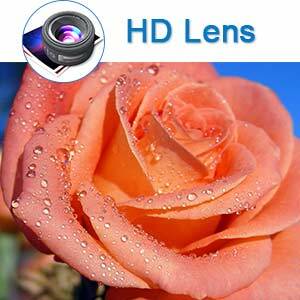 Cameras body adopts high-quality material. 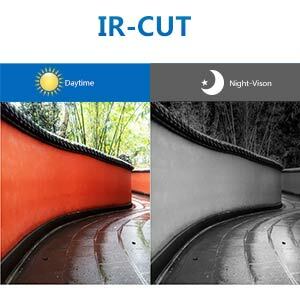 It is not only with beautiful appearance and decent design but also with waterproof, dustproof, anti interference and anti aging characteristics so as to adapt to a variety of indoor environments! 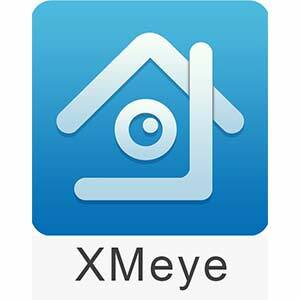 Log in XMeye client, click the upper right corner , select “+”to add device and then input Serial Number, Serial number can be imported by scan the QR code of "setup wizard" from DVR. 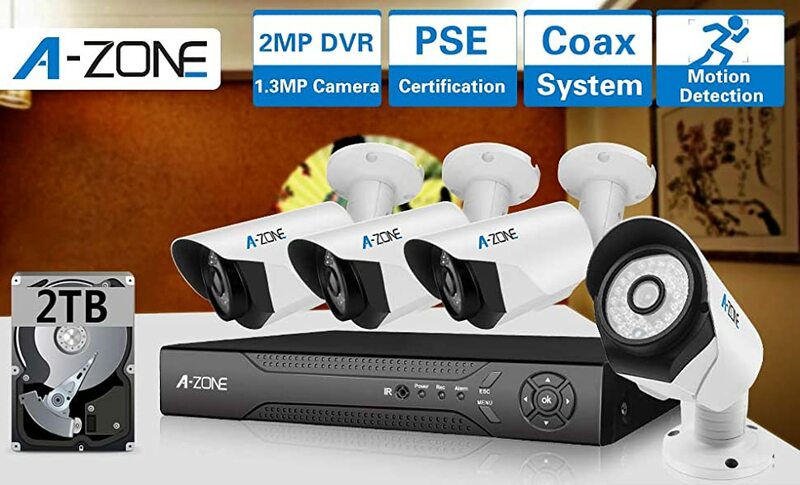 Notice:The default user name is admin, the password is login password for the DVR, the default password is empty,that is to say, you don’t need to enter any password. 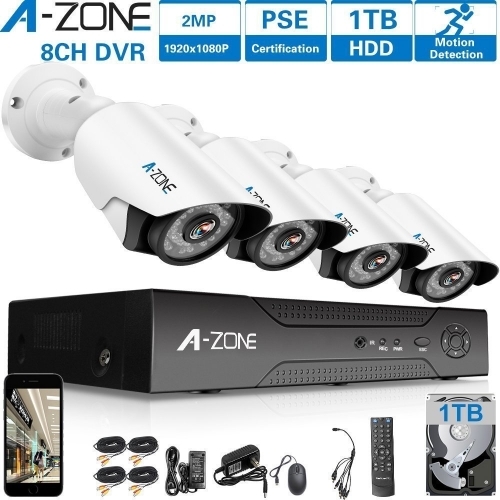 But if you add a new user account in the DVR and use the new user account to log in the DVR, then The add device user name and the password should be the same with the DVR you log in.